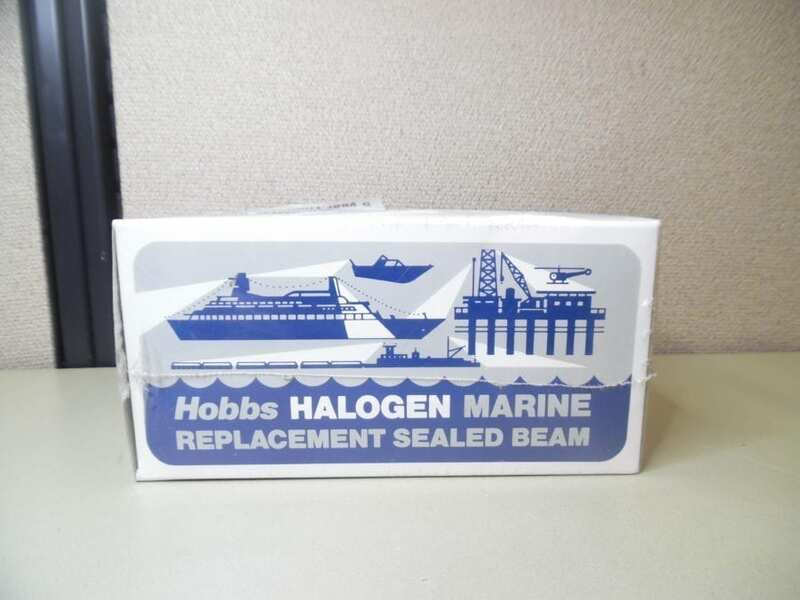 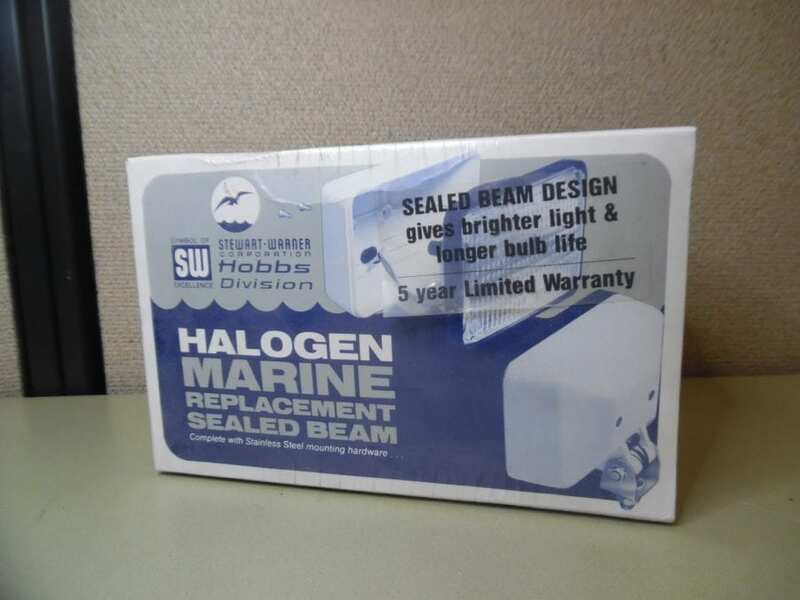 Hobbs 7272815 Halogen Marine Replacement Sealed Beam 24V 70W Flood Light w/ Stainless Steel Mounting Hardware. 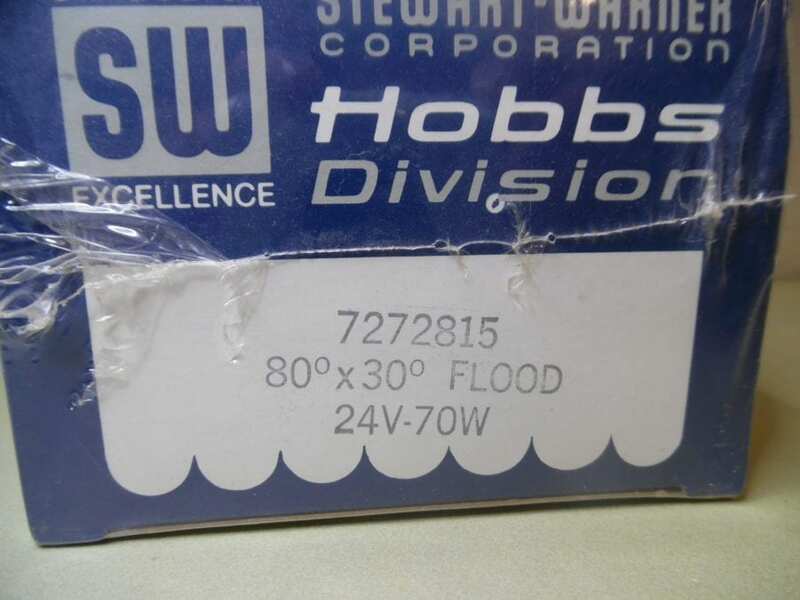 This is a 24V light. 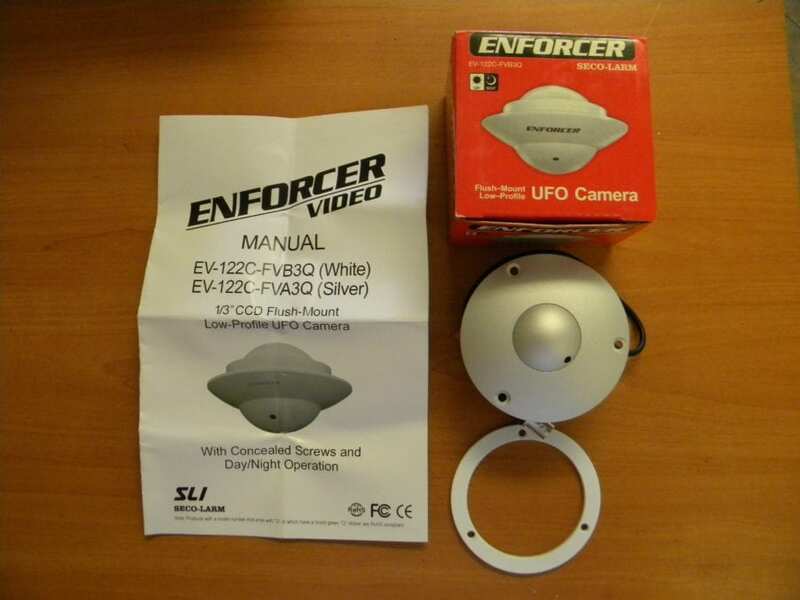 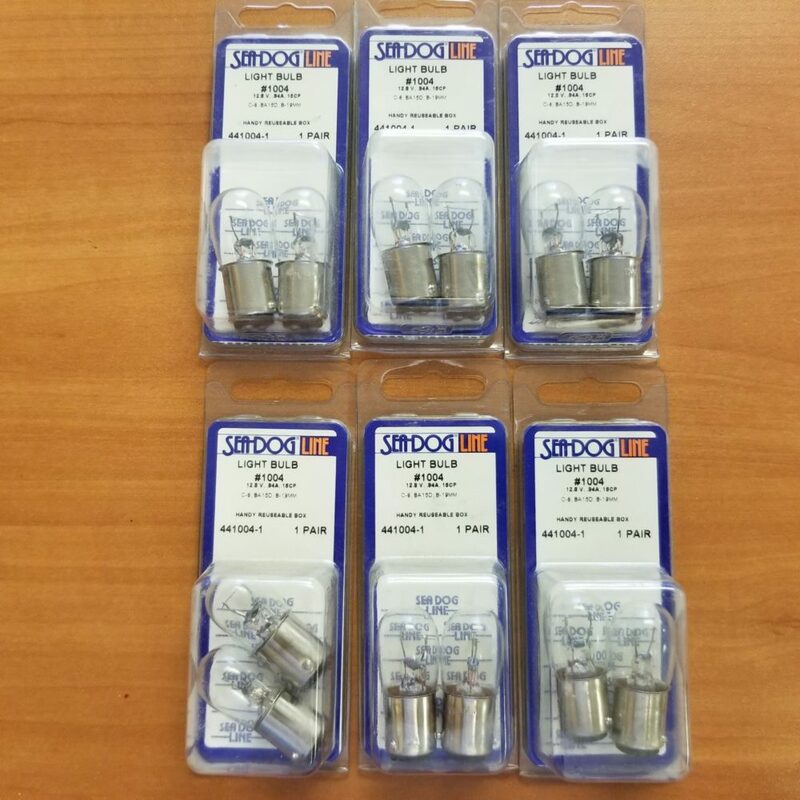 will not work with 12V systems .